In this series, we see Anne grow from 12-year-old girl to a mother of six children, all the while retaining her creative mind and vivid imagination. A true heroine for young women, Anne Shirley is perhaps one of the most iconic literary characters in young adult literature and is beloved around the world. This is the first book in the “Anne" series, which spans eight books. Anne is a young orphan in Canada who is sent to Prince Edward Island to live with Mathew and Marilla Cuthbert, siblings in their 50s. The original plan was for the Cuthberts to adopt a boy to help with farm work at Green Gables, their farm. When Anne is sent by mistake, they decide to keep her after some deliberation. Her escapades continue in Anne of Avonlea. 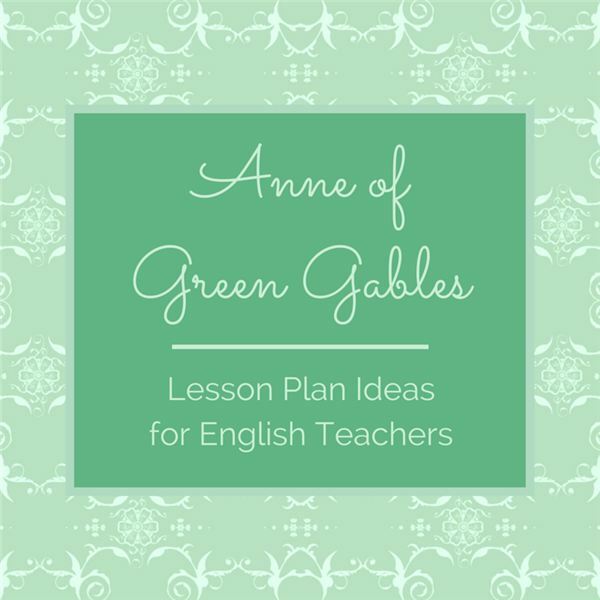 The second book in the Anne series shows Anne maturing and working as a teacher at the Avonlea School. We also see Marilla and Anne come to care for twins Davy and Dora, who are the children of Marilla’s cousin who died. Davy is a bit like a young Anne, in that he stirs up trouble. Dora is quiet and well mannered. We see a friendship grow between Anne and Gilbert. We also see Mrs. Lynde begin to prepare to live with Marilla as Anne prepares to leave Prince Edward Island in order to earn her BA at Redmond College. Both PowerPoints provided here offer a basic summary of each book as well as thoughts, talking points and discussion questions for various topics within each book. Two journal topics are also offered for writing assessments when the students finish reading. Enjoy the world of Avonlea and life at Green Gables with Anne Shirley! Share the story of Anne with your young readers. This series is ideal for students in grades 6-7.